Comment: Would like to fence in our backyard. Comment: I would like to put up a fence in the backyard and along side my house. Milwaukee Fence Contractors are rated 4.83 out of 5 based on 312 reviews of 20 pros. 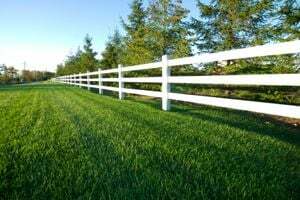 Not Looking for Fences Contractors in Milwaukee, WI?